Chris The Story Reading Ape…Whaaaat? When I first encountered Chris Graham, the man behind “The Story Reading Ape” I inquired as to what in the world was a story reading ape and how did he come up with that name? He politely referred me to his about tsra page to explain the circumstances of his unique designation in the Blogosphere. After all, everyone has to develop their own brand…right? On one of my next encounters with Chris, he introduced me to his favorite “characters” who back up his really mean emails reminding authors to send him their stories so that he can feature them on his blog. At this point, I really became curious as to what this cyber person was all about! As you can imagine, I in fact raised an eyebrow when he sent me this!! As I continued to read on, I learned that Chris Graham (no -e- after Graham) is a multifaceted individual, the likes of which I have never before encountered in the real world! 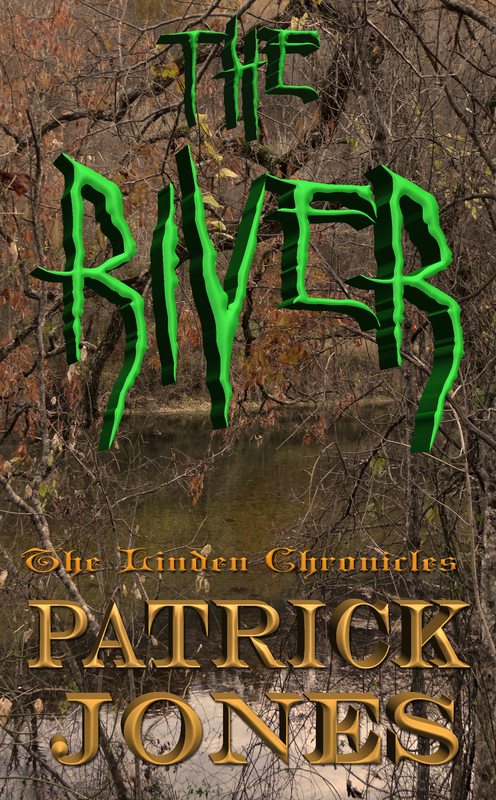 His character boasts a reputation throughout the blogging realm of a dedication to the author and their success in the world of publishing! There is no fee, just the satisfaction that he gets from helping fellow author/bloggers/people just… because! 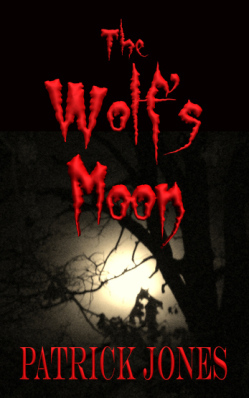 Chris also featured me, Patrick Jones, author of “The Wolf’s Moon” just a few weeks ago. I am now on the “infamous” Hall of Fame as well. This I am truly proud to be a part of. It was one of the most difficult “interviews” that I ever had because the assignment was to write about myself in the first person. I really had to look introspectively in order to decide what to write about! I finally decided to write about the book signing from my point of view as the author. It was a day I will never forget and will live on forever! I hope that you enjoy the story! 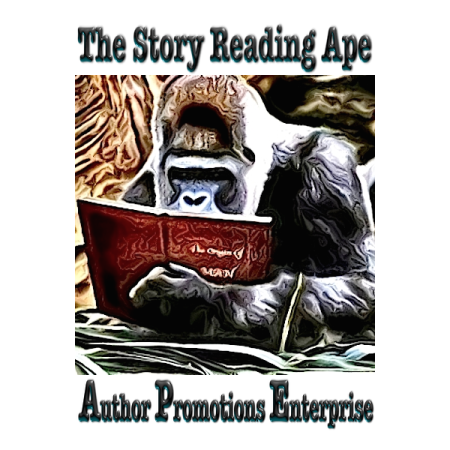 Please make sure to add Chris The Story Reading Ape in your author platform to promote yourself! You will find his #Author Submission Guidelines at the top of his blog. Good luck!! 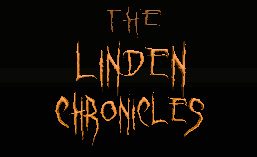 This entry was posted in Author Promotion Topics and tagged Ape, author, author platform, author promotions, blogger, blogs, book promotion, book publishing, book signing, books, Chris Graham, Highly effective blogger, marketing, patrick jones, reader, story, storytelling, the linden chronicles, The Story Reading Ape, the wolf's moon, writer. Bookmark the permalink. Chris is an exemplary human (ape) that will go the distance in supporting authors in any way that he can. I am humbled to be his friend and to be a part of his Author Hall of Fame. Chris is one in a million! You gotta love that ape (man)! Thanks for highlighting his talents, Patrick! You are a good man too! He is simply terrific! He does so very much for everyone and is such a valuable resource for authors! Except for the tremendous amount of bananas he goes through 🙂 Thanks for visiting and glad we are both on the “Hall of Fame”!! He’s that go-to water-cooler Chris, right? This Story Reading Ape and he are one and the same 😀 😀 😀 What a revelation.. Yes, mega kudos to my large, hairy, story-reading friend. I am now on his wall as well, and had such a good time interacting with the people who read my post. He’s one in a million. Wow! Sounds great to me. I like the energy that comes off the page just reading about this guy! He is everything and more! 🙂 Well loved by the writing community! Yes, I liked him straightaway – he just seems absolutely sincere, and someone I can imagine sitting down for a good old gossip with! Chris has shared invaluable information with me as well but I haven’t caught up to that point yet also because of his recent posts about authors, I finally did a proper about page, which is the last thing I wanted to do and have waited five months. Thanks Chris and Sally (who is a great help to us authors too)! I can’t imagine how he does all that he does!! He must be an incredible multitasking species of APE the likes of which the world has never seen before!! 🙂 Thanks for visiting Jennifer and good luck with your site! Nice one Patrick you score extra points if you can get TSRA to blush.. He is a great friend to us all and when we manage to get our annual bloggers conference organised in some exotic location (20…..) TBA – he is in charge of the entertainment.. but not the refreshments… love bananas but not three times a day…. great tribute.. Put your name on the virtual list Patrick.. one day it will be real.. lucky lottery numbers always welcome! I like the West Indies.. out of hurricane season.. rum drinks, sandy beaches and palm trees.. yeah that will do… I have a tenner…..
Patrick: thank you for writing about Chris. He gives so much space to others that it’s good to see someone giving space to him for a change. Chris is one of a kind. A generous soul who does much for authors. Thank you again, Chris, you ape person you! I have to admit, when I first came across Chris’ blog, I was a bit skeptical. A story reading ape? Hahaha! 🙂 Me too! It made me want to read more…brilliant! He’s the best furry friend an Indie could have! And none of that chest beating silverback macho stuff either, just an all round really nice cultured Ape! Agree!! 🙂 Best Ape I know!! A funny man and a great friend to the author.What can anyone say about Chris that hasn’t been said before. He’s exceptional. A true friend to writers and a very funny ape. Chris is one of my favorite people in cyberspace! Let’s hear it for TSRA! A funny man and a great friend to the author. It really is a great name 🙂 Such a supportive Ape too, I’m glad he gets a special shout-out! hahaha Chris!! 🙂 🙂 🙂 All of your fans know the REAL truth!! I see the four naughty chimps have made another appearance this weekend. 😀 It’s great to see Chris being the one promoted. Hugs! He definitely deserves all of the promotion I can give him. He helps sooo many people! It’s funny, every time I open my media files, they are still dancing!! Hugs Teagan! OMG Patrick – you called HIM a monkey – duuuuuuuuck!!! Seriously though – he is my cover designer, and has made the most awesome trailer for my latest book – we should be working together soon for the trailer of my Shadow People series – all awesome covers designed by him. Chris is an awesome proponent for Indies everywhere and if you’re lucky – the best friend in the world. Seriously though – duck!!!!! Whew…that was close…maybe he didn’t see it yet…changed it to APE!! Hahahaha Lockie! Well…I guess since we have lived together for so long we just think alike 🙂 But you are right…we can’t say enough about this great guy who helps everyone out there…how amazing is that? I sent him the link so if he hated it he could tell me to toss it… But hope he likes it!